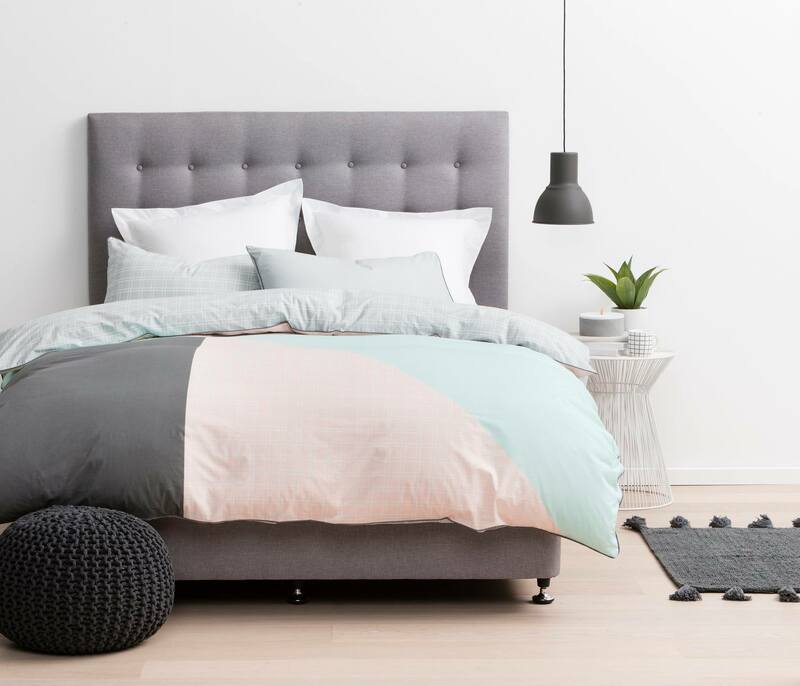 Forty Winks - Natural Latex Mattress Store Jindalee QLD. 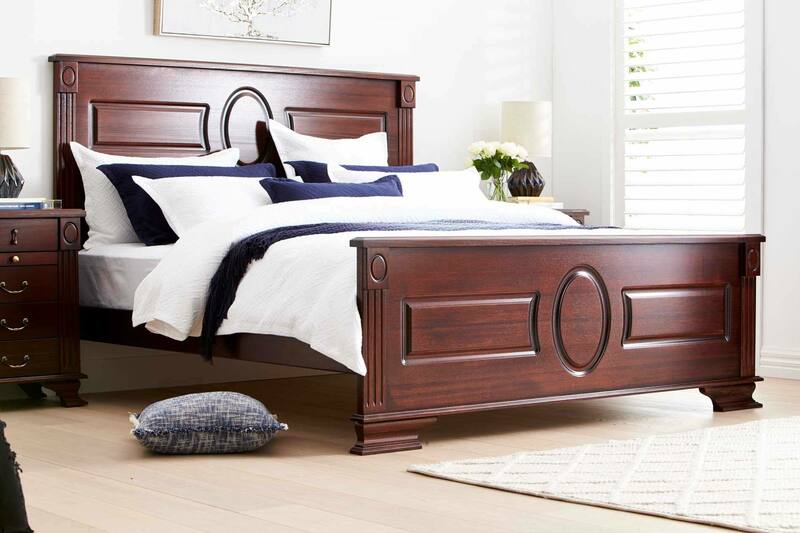 Forty Winks is Australia’s largest locally owned and operated bedroom furniture retailer. Recently, Forty Winks has opened a fresh new store in Chatswood, Sydney which is the 100th Forty Winks store in Australia. Forty Winks is expanding rapidly and has countless stores located all around Australia. This specific store is located in Jindalee, in the beautiful province of Queensland. The history of Forty Winks started in 1984 when they first established. It was established by six Victorian bedding retailers. Only a few years later, Forty Winks has opened its stores in Queensland and New South Wales. In 2000, Forty Winks already celebrated the opening of 60 stores around Australia. In 2003, Forty Winks became a national company by expanding all the way into Western Australia and South Australia. Shortly after, in 2009, Forty Winks already crossed 94 locations across Australia. Today, Forty Winks is celebrating 30 years of experience in excellent customers service, high quality products and trendy bedroom furniture pieces. 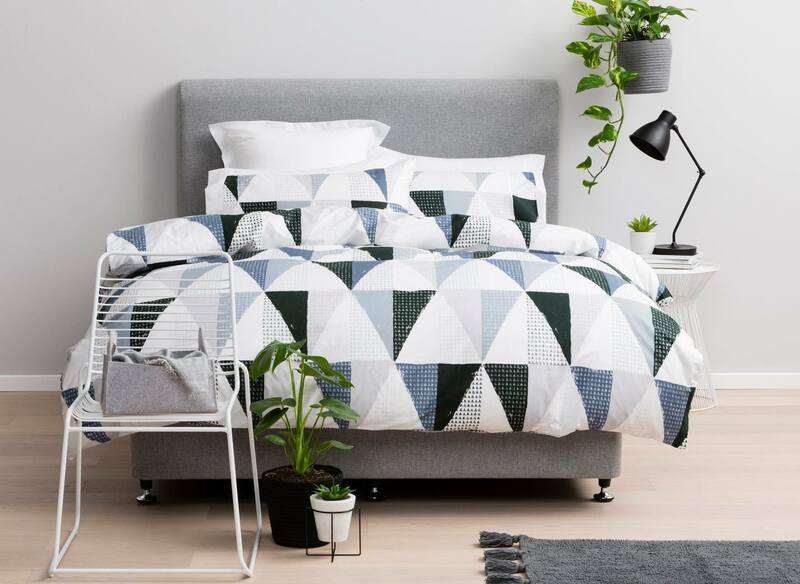 Forty Winks is proud to provide their customers with extensive knowledge of their products and help their customers in choosing the perfect mattress for their needs. In fact, every employee at Forty Winks undergoes an annual industry product program. This gives every employee working at Forty Winks a deep understanding of their products and services. Forty Winks Jindalee offers their customers an extensive variety of bedroom furnishings. You can find everything from a king size bed to smaller bunk beds for your children. Among many mattresses sold at Forty Winks, the latex mattresses are with Vita Talalay inside. Vita Talalay is a manufacturer of only 100% natural latex mattresses, latex mattress toppers and latex pillows. Natural latex mattresses are breathable, durable and hypoallergenic. Latex mattresses are perfect for someone who is looking for a healthy and comfortable sleep experience. Shop Vita Talalay natural latex materials with Forty Winks.